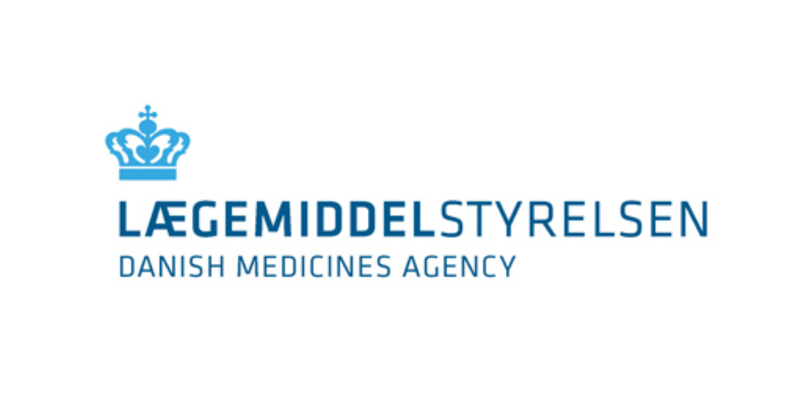 According to the Danish rules on online sale of medicines, medicines may only be marketed or dispensed in Denmark when a marketing authorisation has been granted. If a medicinal product is to be marketed to users in other EU/EEA countries, a marketing authorisation applicable in the country of destination is required. A medicinal product is not necessarily placed in the same dispensing group in the various EU/EEA countries. Some countries may, unlike other countries, have placed a medicinal product in a dispensing group, which implies that only specialists in a specific area are authorised to prescribe the medicine. Overall, pharmacies selling medicines online must comply with all the rules applicable to pharmacies' sale of medicines to consumers. Pharmacies are obliged to offer substitution of medicines and inform consumers of less expensive alternatives, also in connection with online sale. Distributors authorised to sell medicines by retail in accordance with section 39(1) of the Danish Medicines Act and who sell such medicines online are also obliged to comply with all the rules applicable to the distribution of medicines. Executive order no. 675 of 20 May 2015 on pharmacies' and retailers' online sale and on distribution of medicinal products lays down additional rules. A pharmacy must provide information about medicines and offer oral and written advice on the website from which it sells medicines online. This means that consumers must be able to contact the pharmacy by telephone and in writing via the website. Consumers must be able to contact the pharmacy during the normal opening hours, as a minimum. The website must be accessible for disabled consumers, primarily consumers with a visual impairment or other reading difficulties. The website must also inform consumers, who have problems reading or understanding the text, that they can contact the pharmacy by telephone or physically during the pharmacy's opening hours if they need more information. In Denmark, a pharmacy's website must not make it possible for consumers to have an online consultation with a doctor or dentist to obtain a prescription and order medicines on the website. There are a number of conditions to be aware of when shopping online, especially when it comes to medicines. We have gathered a handful of tips that makes it a little easier to comprehend online shopping. Is it apparent who is behind the website and the information, products and services offered? If the website contains advertisements, are they then separated from the information? Has the website been updated recently? As a customer, you are entitled to precise information on the medicine you are considering to buy. If you do not receive adequate information about the medicine, you should find a more serious retailer. In Denmark and other European countries, medicines must be authorised by the health authorities before it is permitted to sell them to consumers. If you have doubts, ask the retailer whether the medicine is authorised, and if yes: In which countries? If the retailer does not know whether the medicine is authorised or refuses to answer, something is very wrong. What about the package leaflet? When you buy medicines in Denmark, the package and package leaflet are in Danish. The package leaflet includes important information about the medicine, e.g. effect and side effects, warnings, storage instructions, specific precautions that you should pay attention to etc. When you buy a medicine outside Denmark, you should ensure that you receive a package leaflet in a familiar language. Medicines often have different names in different countries. Therefore, you cannot be sure that the packages contain the same even though the names may sound very alike. If you are unsure about a specific medicine, then ask an acquaintance who knows about medicines, ask the pharmacy, or try to compare the active substances with a medicine you know. Anything can be counterfeited, including medicines. If you buy medicines online, you will often not know who the retailer is. It is also difficult to determine whether the retailer is subject to any type of regulatory control in the country where the retailer is established. This means that there is a risk that your purchase is not what you think it is. In best case, the medicine is ineffective. In worst case, it is outright damaging. Medicines are supposed to prevent, relieve or cure diseases. Yet sometimes, it occurs that a medicine does harm. Money cannot change this, but compensation for personal damage may ease the situation a little. When you buy a medicine from a Danish pharmacy or other authorised retailer in Denmark, you are automatically covered by an insurance for pharmaceutical injuries. If you have bought a medicine outside Denmark, you cannot be sure to receive compensation. Even the 'money back guaranty' can easily be broken by the online retailer. You must also be aware that there are rules restricting the possibility for private individuals to receive medicines dispatched from foreign countries, i.e. including medicines purchased online. It is illegal to receive medicines purchased or dispatched from a country outside the EU/EEA, see map. Moreover, it is only permitted to import medicines that are purchased legally and for personal use.